Fake Christmas trees are ethically better for our planet because the idea of cutting down a new tree each year ultimately puts adverse impact on the environment. 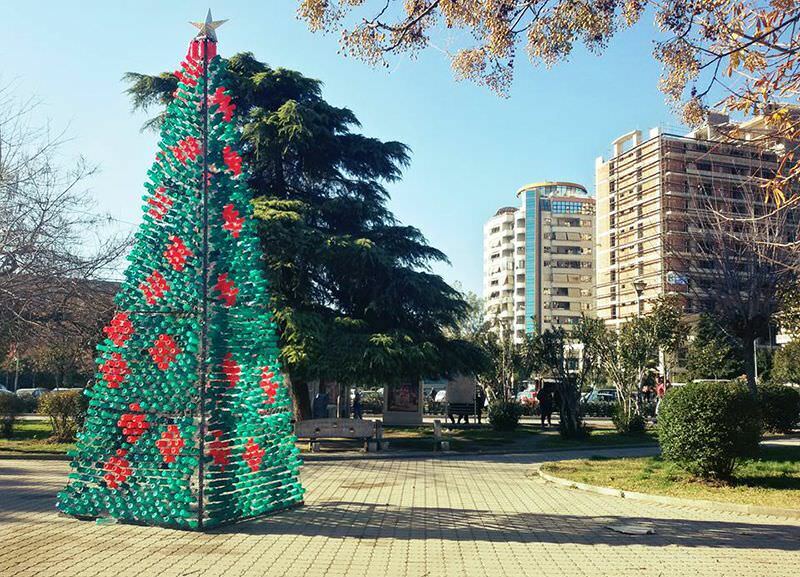 With the intent to raise awareness of our need to be more diligent recyclers, a group of citizens from Elbasan in Albania have created a unique looking Christmas tree. 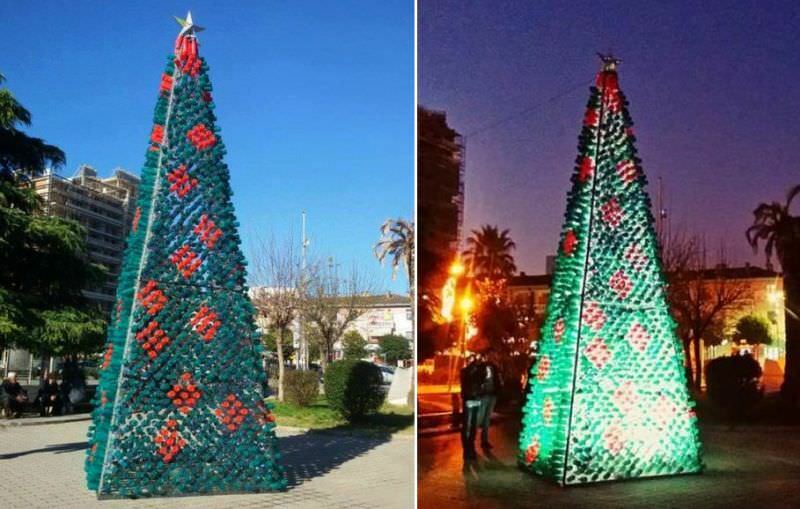 This six meters high tree is made entirely from recycled plastic bottles, pushing forward the idea of preserving nature. 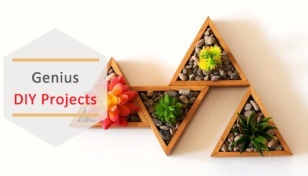 The main structure of the tree is made from metal angles attached together in a pyramid shape, wrapped around with a metal mesh. 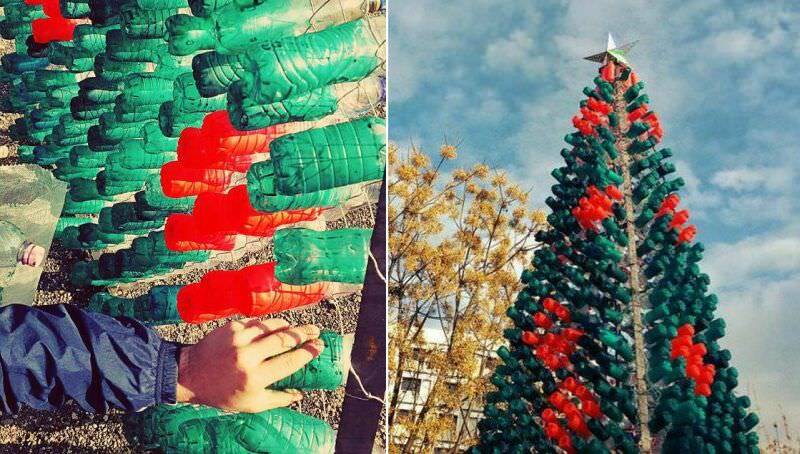 2200 plastic bottles, colored in red and green are then arranged within the empty pockets of the metal net to give a decorative appearance to this Christmas tree. A white light bulb is placed inside the tree that illuminates the entire structure magnificently during the night time. Such kind of fake trees make sense since they are typically made from metal and petroleum-derived plastic which makes them durable hence can be used for more than one holiday season. 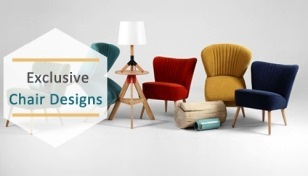 Their convenience is also appealing to the consumers because they need no watereing and don’t even shed pine needles all over the floor creating a mess in your home. Also, unlike the real ones (transported from tree farm to your home) these fake Christmas trees can be easily created in your backyard. 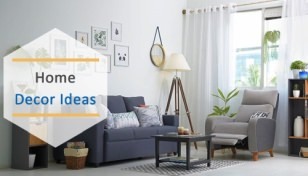 You can also try making your own DIY recycled Christmas tree out of stuff you already have for this festive season, and help save some trees this Christmas Eve.